The fisheries and aquaculture sectors in the countries of the Association of Southeast Asian Nations (ASEAN), provide income, employment opportunities, poverty alleviation, and improved food and nutrition security for the region. Extending the previous work from the Fish to 2030 report with the effort of updating parameters of the IMPACT fish model in consultation with regional experts and stakeholders, this WorldFish/IFPRI working paper highlights the business-as-usual projections of fish supply, net trade, prices, consumption, and nutrition intake from fish to 2050. 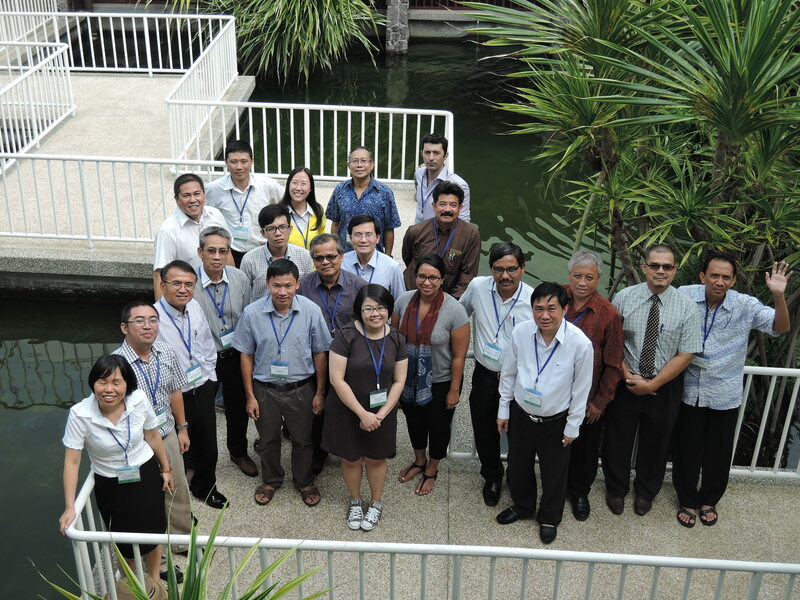 Fish production in the ASEAN region will likely to grow faster than the regional population growth, benefitting the region both by improved food and nutrition security and economic opportunities. 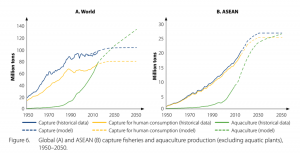 Both aquaculture and capture fisheries production in the ASEAN will continue to grow. 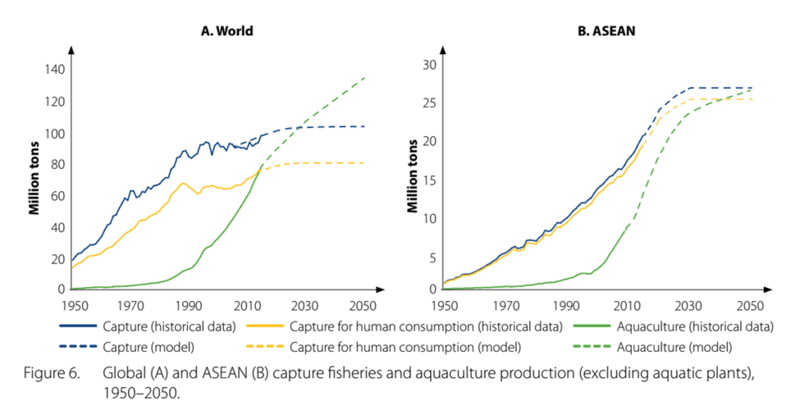 Capture fisheries continue to be the dominant fish supply by 2050, while aquaculture will supply more than half of fish for human consumption in coming decade. Regional net exports will continue to increase. Real prices of wild fish will grow slightly faster than farmed fish. Recognizing the complementary roles between capture fisheries and aquaculture sectors, policies need to focus not only on promoting aquaculture expansion, but also to strengthen regional fisheries governance and management to ensure sustainable growth of both sectors.